For healthcare providers, value-based care incentive programs could bring additional financial incentives for those who provide high quality care. In particular, these programs are being rolled out for Medicare, to improve how healthcare impacts patients. This includes the recent MACRA measures. Here are some of the details that medical practices interested in value-based care incentives through Medicare should know, including a MACRA overview. MACRA stands for the Medicare Access and CHIP Reauthorization Act. This is a reimbursement schedule that promotes quality and accountability with a new performance-based payment schedule. 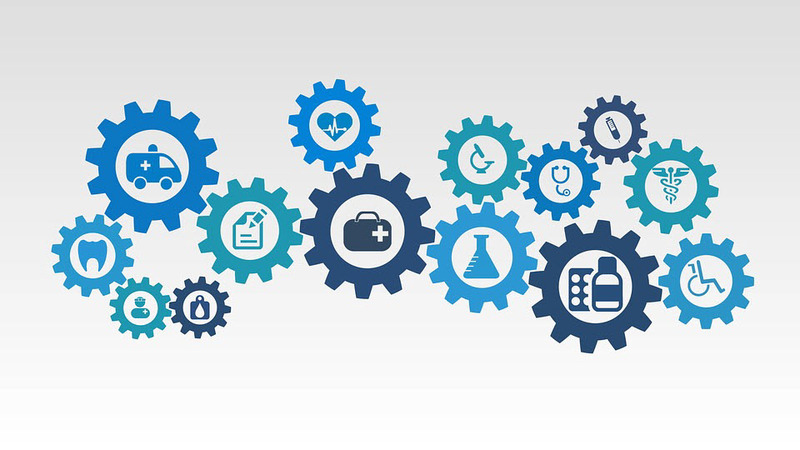 While the United States Department of Health & Human Services is still working out all of the details, it is clear that the fee schedule updates will slowly be transitioned into value-based care schemes that meet the MACRA requirements for quality, efficiency, and the use of technology. APMs are Alternative Payment Models that prioritize both the quality of care and its cost effectiveness. There are APMs designated for certain medical conditions, such as cancer, or a population, such as geriatric patients. Medical practices can earn future incentive payments by participating in these programs today. APMs change how providers are compensated under the MACRA requirements. MIPS refers to Merit Based Incentive Payment System. It’s a new program that started in January of 2017 that allows for payment adjustments, including bonuses and penalties, based on a Composite Performance Score from 0 to 100. Eligible professionals (EPs) can positively impact their score with the quality of their care, resource use, meaningful use of electronic health records (EHR) technology, and clinical practice improvement activities. Moving toward value-based incentive programs should benefit both healthcare providers and their patients. After all, patients want to receive quality care that has a positive impact on their overall health at the best rate. Medical providers want to increase their earnings potential and increase their focus on the quality of the care, over how many patients they need to see to support the size of their practice. By incorporating value-based incentive programs, such as the MACRA MIPS quality measures, into everyday practice, it should be a win-win situation for everyone.